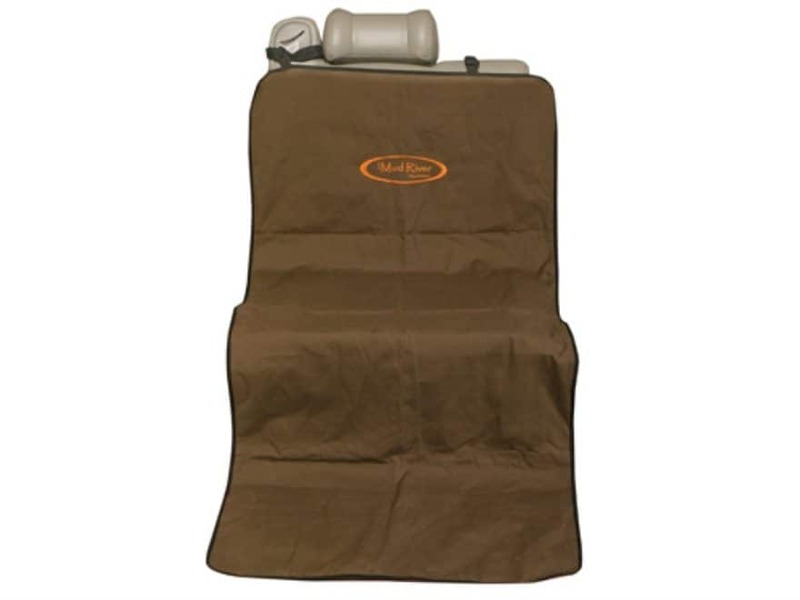 Mud River has the perfect solution for keeping your truck neat and tidy while allowing your favorite hunting companion to ride shotgun. This mat will keep all of the hair and dirt out of your truck and is very easy to remove and clean when your dog is muddy. Made from 410D nylon and filled with MicroLite2 insulation, this cover will give you and your dog years of service.